Dr. Keith Moulds and the entire Alpine Family Eyecare staff take the sincerest pleasure in taking part in your family's eyecare needs. We are dedicated to providing the best care possible and helping our patients make the right decisions about their eyewear without pressuring them into purchasing unnecessary options. 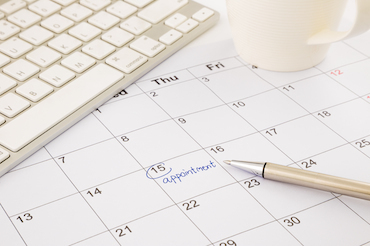 For your convenience we are open on some Saturdays by appointment and various evenings to fit into your busy schedule. 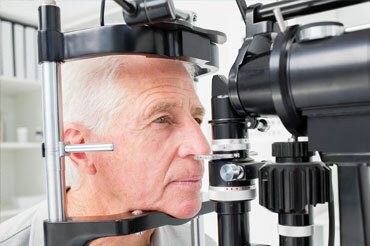 We realize that you have a choice in your eyecare provider, and want to thank you for allowing us to meet your optical needs. 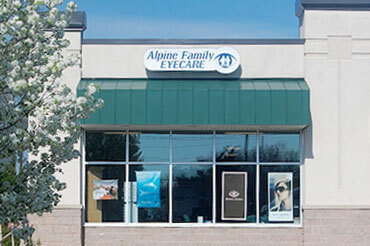 At Alpine Family Eyecare... Our Focus is on You!